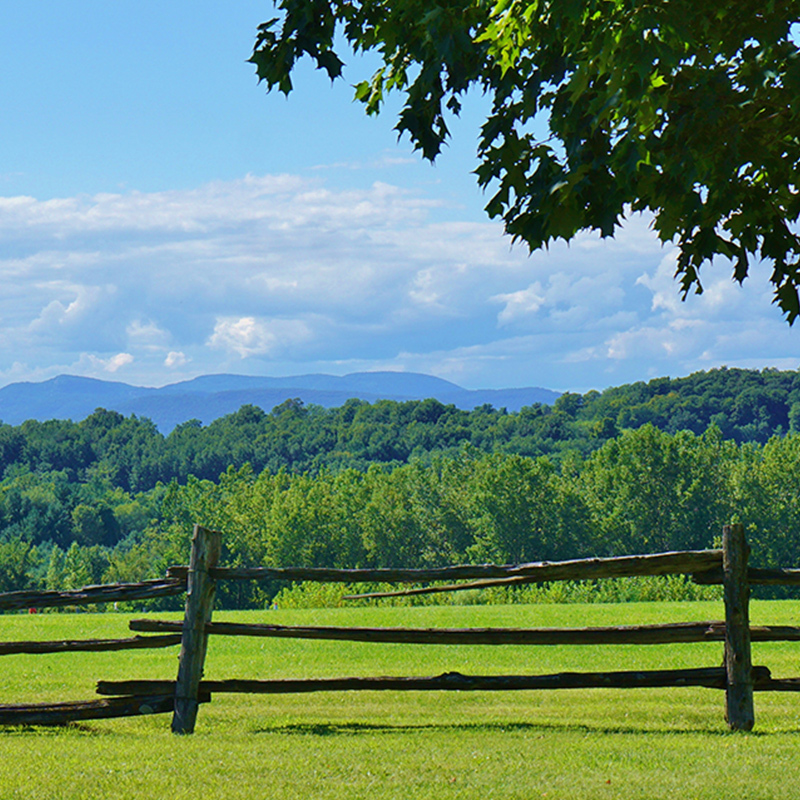 Make Windsor, VT your home! Explore homes for sale or land listings. Windsor, Vermont was chartered as a town in 1761. The Robbins & Lawrence Armory, located near the center of town, pioneered tools and methods which made modern mass production possible (learn more by visiting the American Precision Museum, housed in the original factory). Also of note is the Cornish-Windsor Covered Bridge, which spans the Connecticut River, connecting Windsor to Cornish, NH. The bridge operates daily with two lanes of traffic, and was known as the longest covered bridge in the nation until 2008. Windsor School District includes an Elementary, Middle and High School centrally located in the downtown area. Students from West Windsor, Weathersfield, and Hartland also attend the Middle and High Schools. Windsor is located just off of I-91 at Exit 9. An easy commute to the Upper Valley, Dartmouth-Hitchcock Medical Center, Hanover & Dartmouth College, and Lebanon, NH. For more statistics, please visit Neighborhood Navigator or the Town of Windsor.